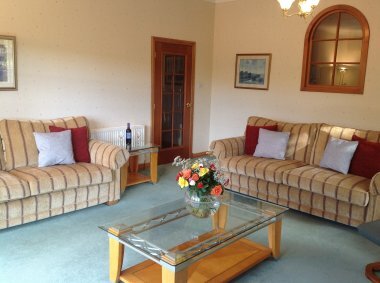 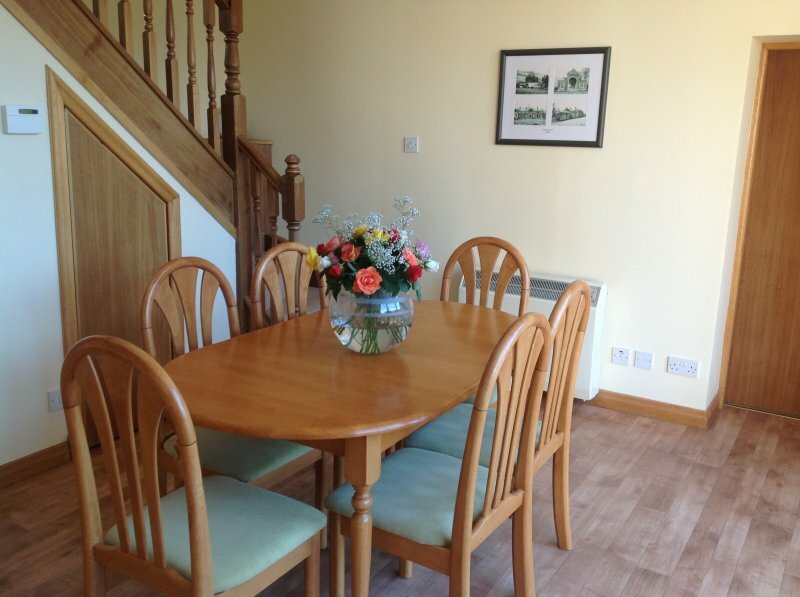 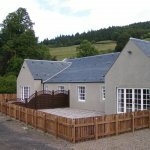 These beautiful family Run self catering holiday homes are set in the magnificent Kinnoull hill woodland area with Stunning walks from the doorstep of the properties offering the most breathtaking and scenic views within Perthshire Tay Valley , The renovated Clock Tower/ Coach Houses, secluded development settles on the hillside above the imposing 19th Century Kinfauns Castle, is ideally situated offering rural tranquillity and swift access to Scotland’s most appealing cities.Once Coach houses and stables for the 19th Century Castle the Coach houses have been refurbished to a high standard of interior and exterior to match the unique quality of its outstanding surroundings. 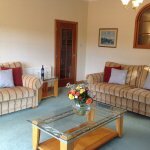 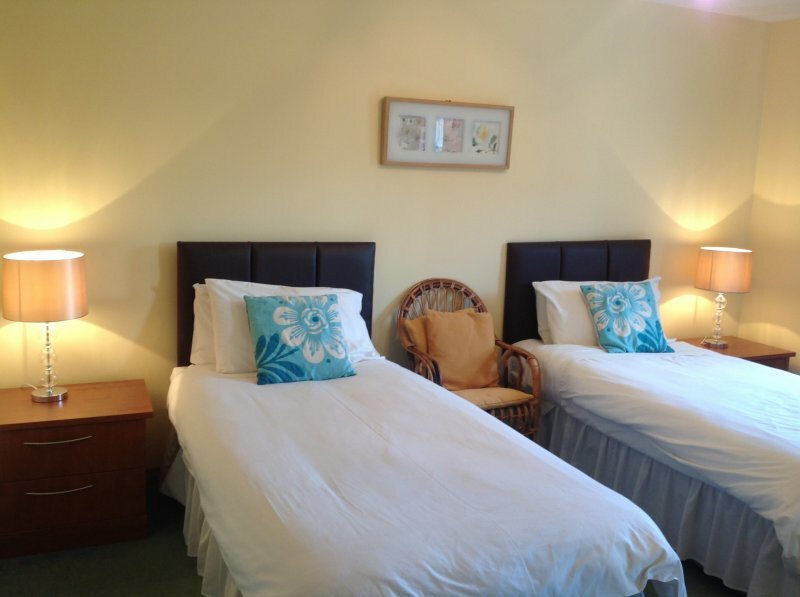 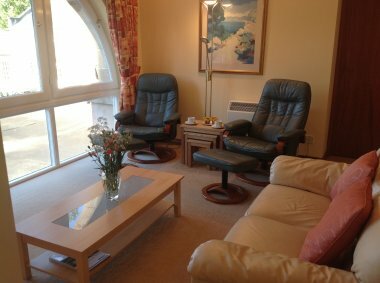 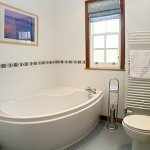 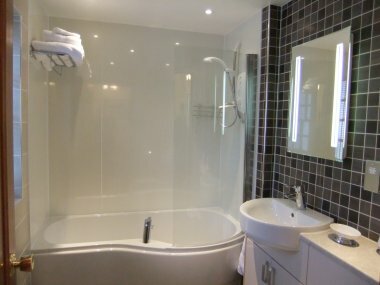 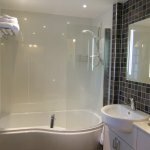 complete with flat screen TV,s, Fee -sat channels Wi-fi, fully modern fitted kitchens and bathrooms. Selected sizes of Properties to sleep 2 to 8 people. 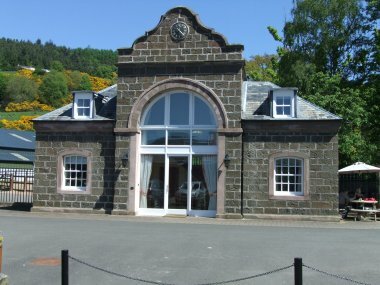 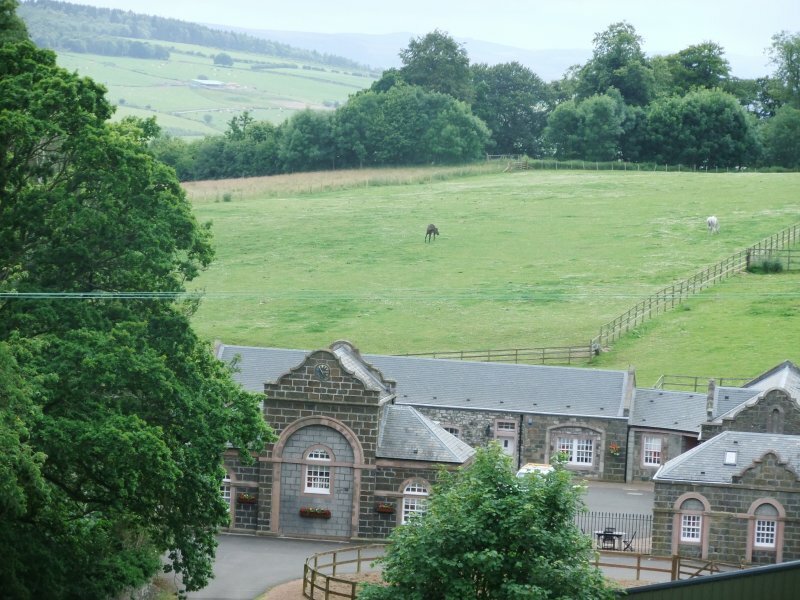 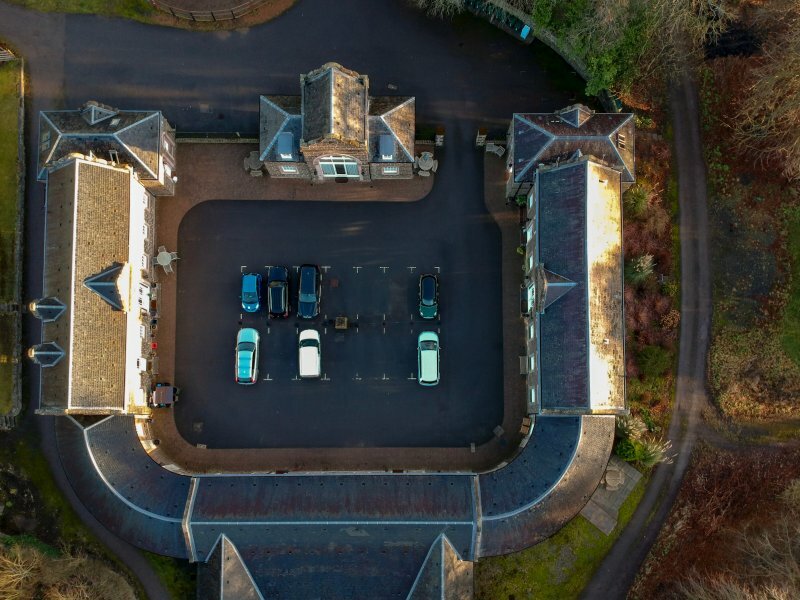 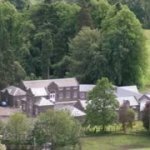 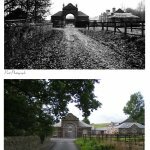 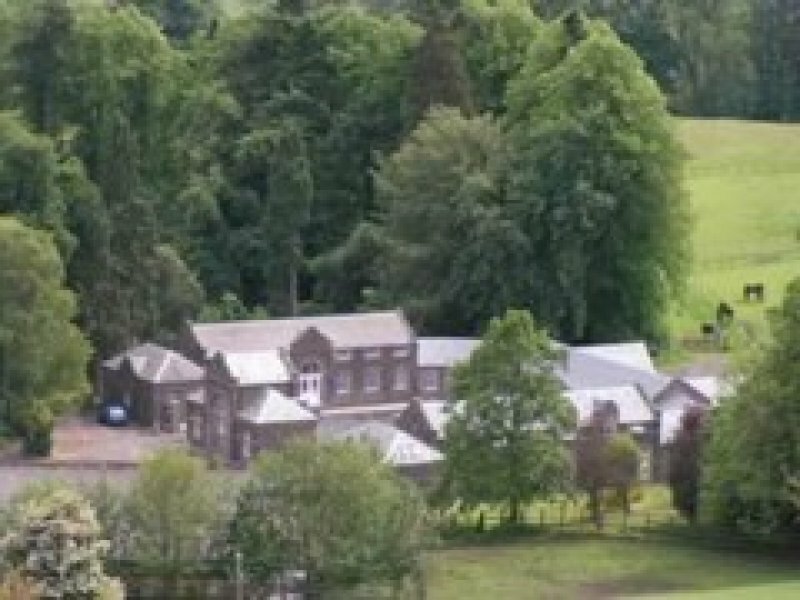 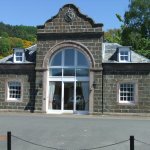 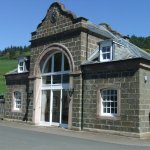 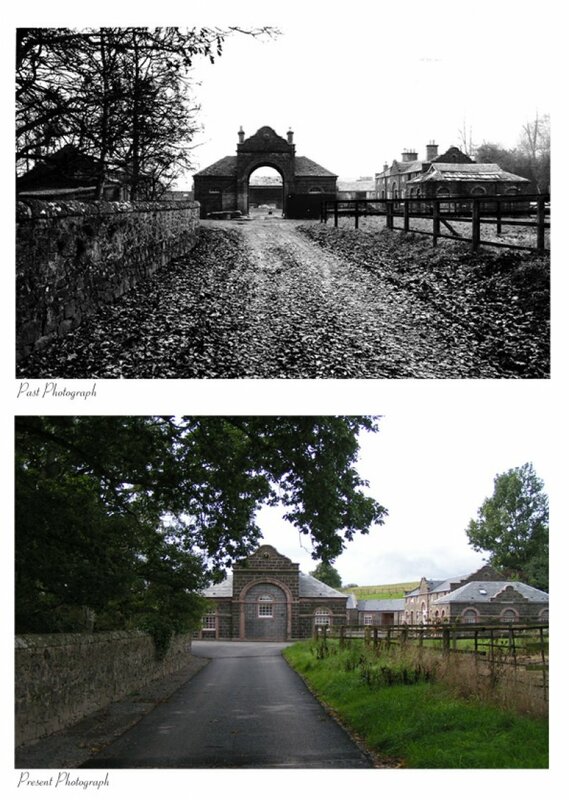 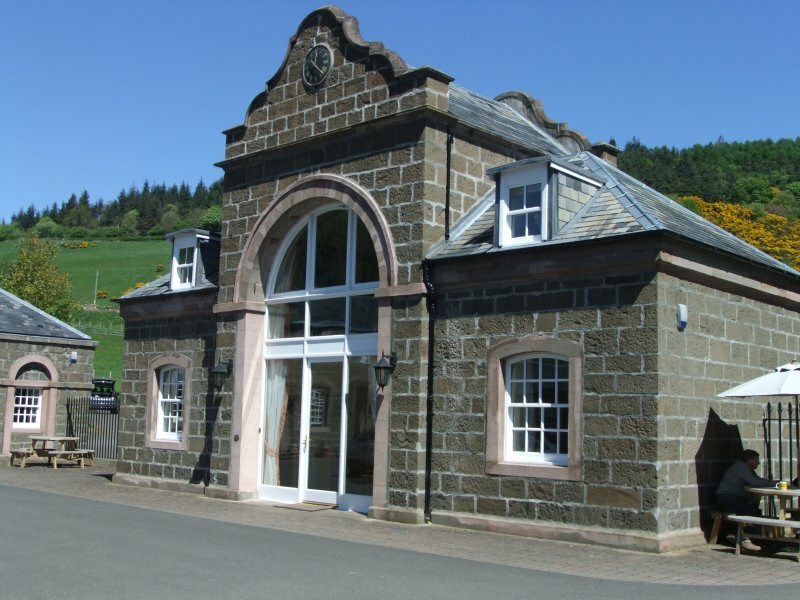 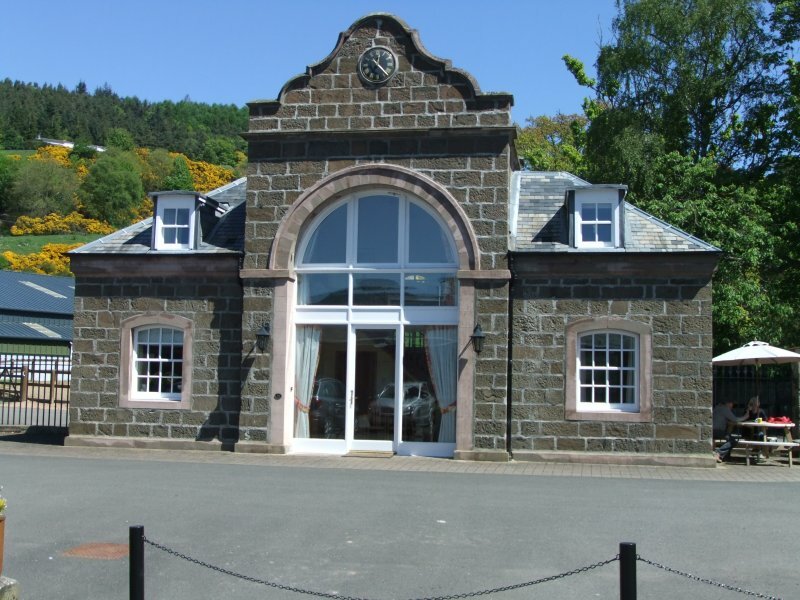 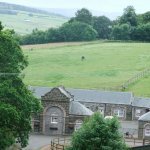 Opened by Princess Anne, onsite is The Kinfauns stables, a purpose built all weather indoor riding area. 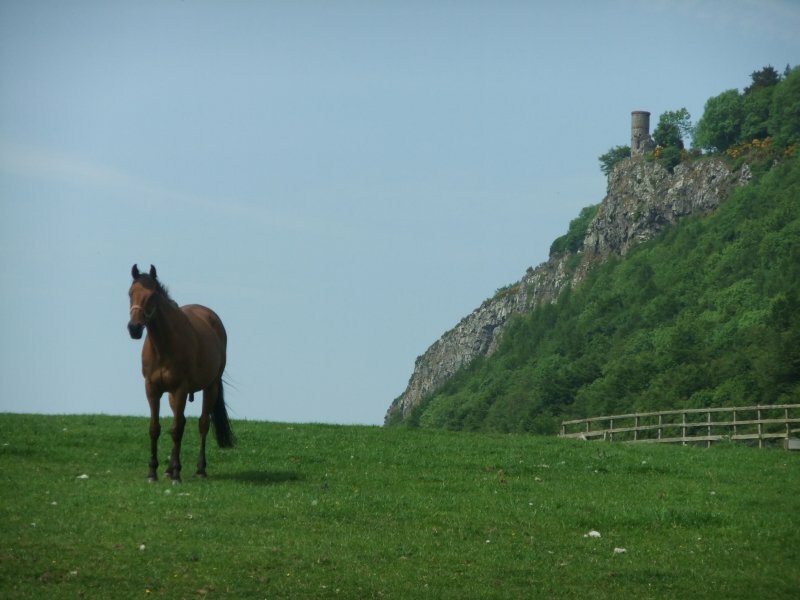 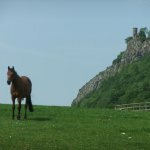 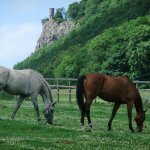 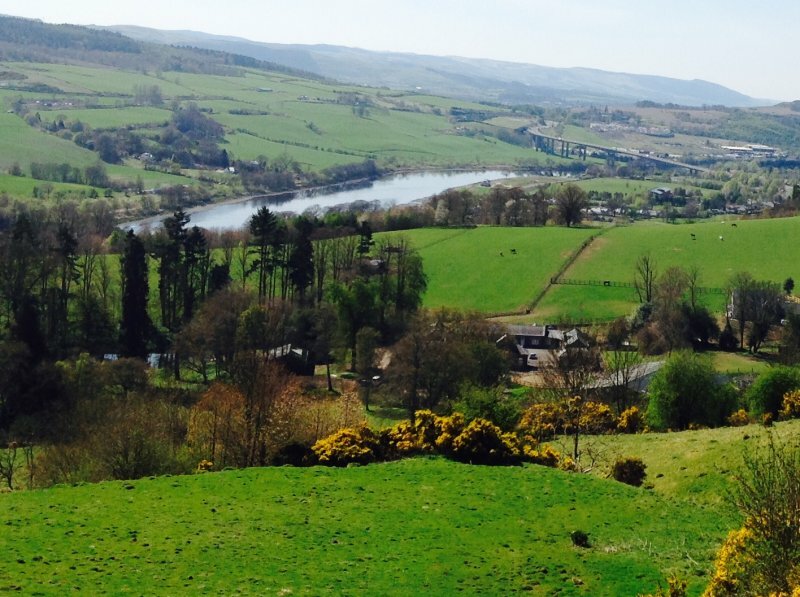 Guests can book lessons or go on a hack through the beauty of Kinnoull woodlands. 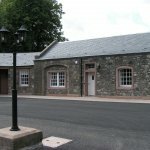 The riding school also does riding for the disabled, please conatct the stables direct for more information www.kinfuansstables.co.uk 01738 630040. 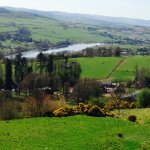 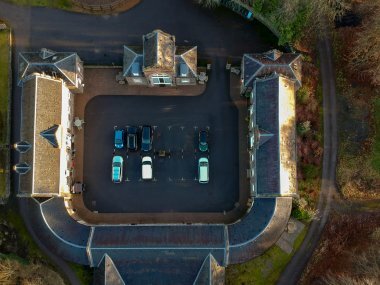 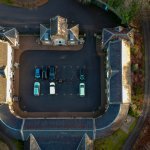 The heart of the fair city of Perth is a mere 2 miles away renowned for her quality of her restaurants, theatre, concert hall,specialist shops and scenic settings of the banks of the celebrated Salmon River, The Tay. 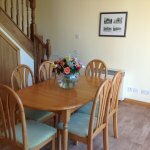 Ideal location to suit everyone. 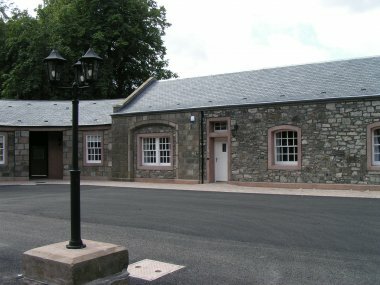 The Towerview Coach houses are owned by my parents Geoff and Joyce Brown. 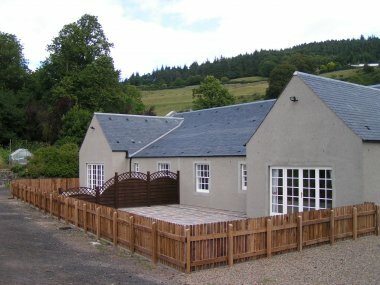 My father is a joiner to trade but in 1970 he established his own house building company (G.S.Brown Construction Ltd) building his reputation on high quality housing. He is currently the owner and former chairman of 25 years for St.Johnstone FC here in Perth, saving the club from going bankrupt in 1987. 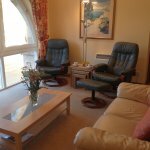 I am his daughter Susan, I have 15 years experience in the holiday/rental industry. 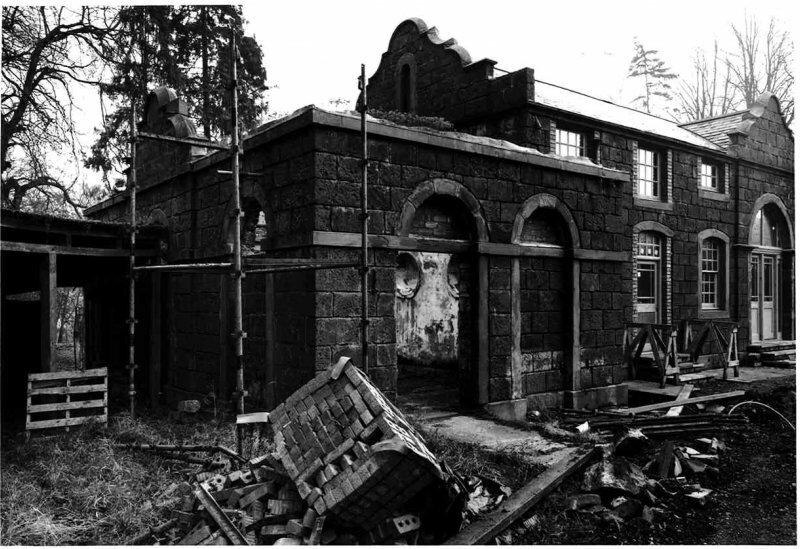 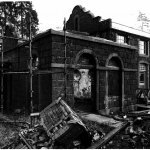 Together with the dedicated workforce at G.S Brown Construction Ltd my father and I under took the task of renovating the B listed buildings into the unique, luxury, comfortable high standard of accommodation guests would appreciate and enjoy. 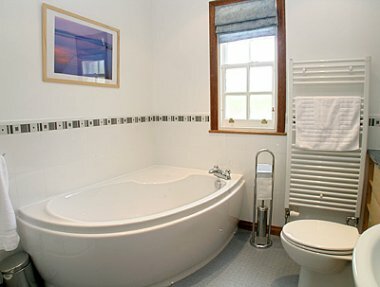 We are constantly maintaining and up dating the homes to keep up with modern day living. 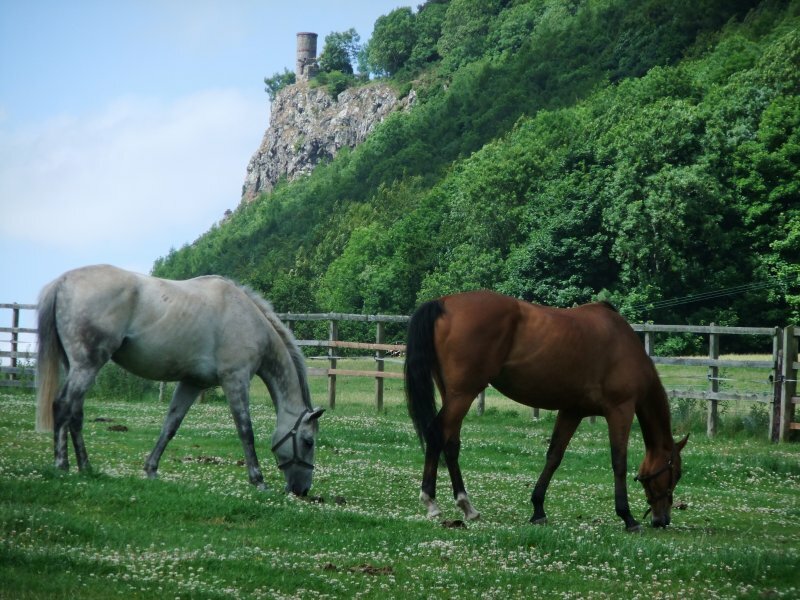 On the surrounding land around the Coach houses my father keeps his horses, our guests comment on the beauty of seeing them graze in the scenic surroundings, especially the little ones! Building and opening the kinfauns stables gives us a lot of joy, The stables does lessons for the disabled and disadvantage children and adults, to see their excitement and reactions makes you realise how fortunate we all are. 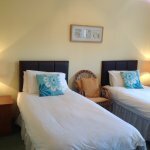 Here at the Coach houses we want guests to have a one to one experience, booking direct we can do this, having direct contact with our guest before they arrive, any question can be answered so all you have to do is relax and look forward to your stay.